Today women have a glass ceiling. In the 1930s that ceiling was made of wood, so following your dream only took you so far—especially if you went against societal norms and what your friends and family told you you should or should not do. 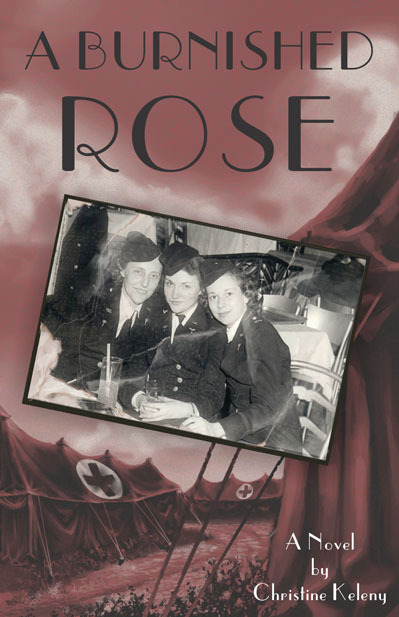 This is the story told in A Burnished Rose, the much-anticipated sequel to the award-winning Rosebloom. Rose Krantz, a soon-to-be eighteen-year-old, has just come home to the family farm in southwest Wisconsin after running away from home two years earlier to follow her dream. She’s home because her mother has been ill, but Rose is not looking to stay. Despite the objections of her family and a new man who comes into her life, Rose makes it back to her second home, New Orleans, and her boyfriend, Malcolm.